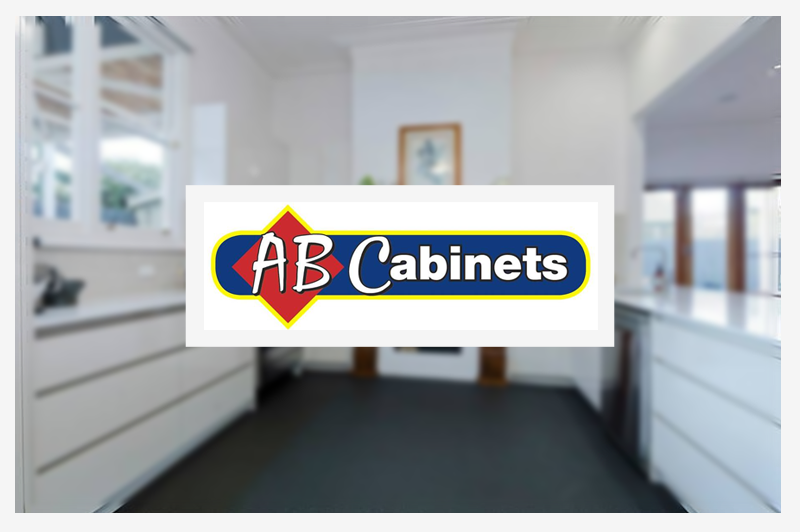 AB Cabinets is one of the cabinet manufacturing heavyweights in the Geelong region. Established in 1998, Director Adam Briers has invested thousands in top quality CNC machinery over the years. He has seen his business undergo a number of transformations along the way and is more excited than ever about what goCabinets is doing for him. The workshop at AB Cabinets was already running like a very well-oiled machine. Adam fully understands the importance of quality software and what it can do for a cabinetry business. When he first purchased and implemented WoodCAM software from partner company, Cabinets by Computer, he was shocked by the astounding improvements in his manufacturing processes and has not looked back since. In recent years, Adam has felt the urge to move away from the retail market in order to focus on providing cut-to-size components for trade. “I see the future of cabinet making as two distinct types of business – those who supply cut-to-size and those who do cabinetry design and installation. I already have the machinery to do cut-to-size so I figure why not move in that direction now,” Adam explains. When Cabinets by Computer director, Gary Cannard, told Adam about goCabinets, the exciting new online cabinetry ordering system that he was developing Adam knew he had to have it. Adam instantly saw the benefits and how they would solve the problems that his current cut-to-size clients were experiencing. For example, Adam loved the fact that his clients would be able to use the system for quoting rather than having to call or email him with an old fashioned and time consuming cut list. That said, Adam did have some reservations about whether his non-technologically minded clients would be able to use such an advanced system. “The first time I saw the interface I knew there would be no problems,” says Adam. It has been designed with the trade in mind and the interface is clear, simple and easy to follow. Furthermore, Cannard came out to see Adam and fully trained him in the goCabinets software and explained how to support it. “It’s also comforting to know that Gary is always just a phone call away.” On top of that, the goCabinets team is always working on new materials to help explain and promote the goCabinets message so businesses like Adam’s can get even more clients. “I certainly recommend goCabinets for any and every cabinet making business,” Adam concludes.